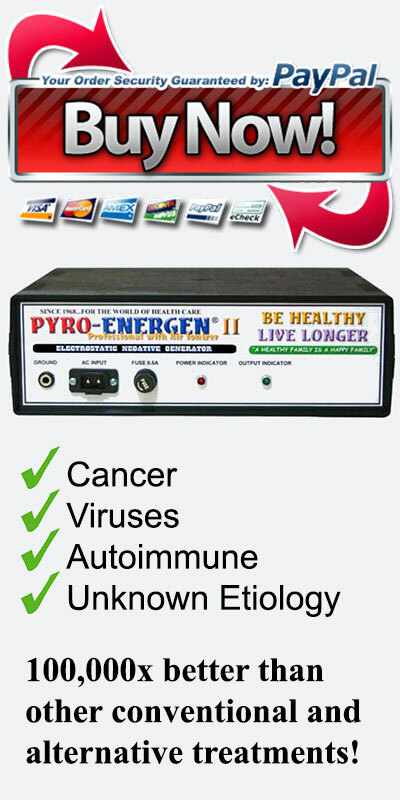 PyroEnergen.com is committed to providing you with a satisfactory experience while using our site. We know the importance of protecting the personal information that you voluntarily provide. Our sites' newsletter form ask for your contact information (such as name and email address). With your permission, we share this information only within us. 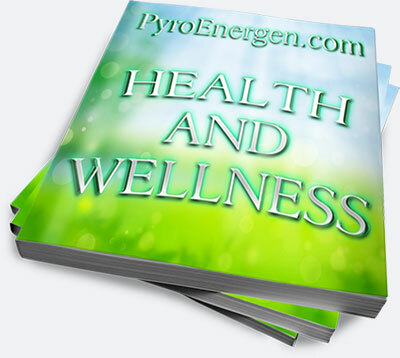 Periodically, you may receive special offers and articles based on the information you provide. Our site has a security measure in place to protect any loss or alterations of the information you voluntarily provide us. We have agreed not to sell your information to anyone else. At any time, if you change your mind and no longer wish to receive email from our company, you may always request to be removed from the list. You have the opportunity to unsubscribe within every e-mail you receive. If you wish to do this, simply follow the instructions at the end of the corresponding e-mail. This policy was last modified on March 24, 2009.